DIY solutions are the most alluring ones when your keys get stuck in the lock. You might presume it to be easy, but once you attempt do anything to your lock, you would realize that you have done more harm than good. 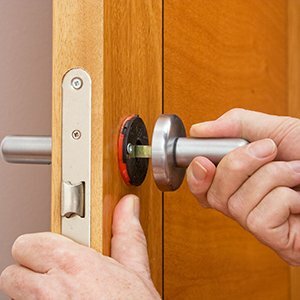 Save your costs by availing the services of Father Son Locksmith Store and let us perform our broken key extraction services. 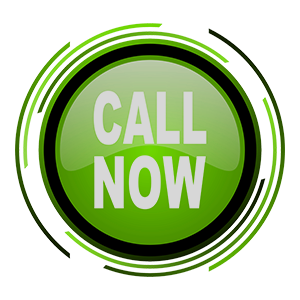 Call us immediately if you need your keys removed from the locks in the Cape Coral, FL area. Broken keys stuck inside the door lock can cause severe damage and can even be highly unsafe, if the doors are still capable of opening and shutting. As the locks may not allow the doors to shut properly, there are high chances for burglars to vandalize your residential space. You can’t entrust your home security to any stranger during such circumstances. 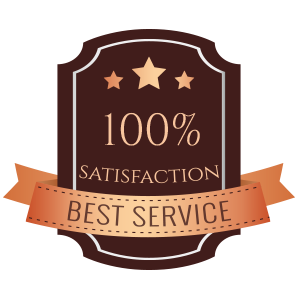 We, at Father Son Locksmith Store, have been known as the most reputable locksmiths in the Cape Coral, FL area and we perform our broken key extraction services with utmost precision. Do you need key removal services for your vehicle, residential or commercial space? Then call Father Son Locksmith Store at 239-431-9466 to perform a complete range of broken key extraction services for affordable costs!